Are You New To this Community? 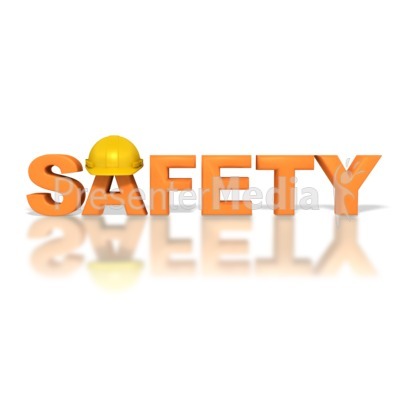 Want Safety on This Site? Follow these steps. 1. Some users tease other users by sending PMs (Private Messags). Dont take notice of them. If they tease you and dont understand even by warning then Click on their user name and Add them to "ignore list" They will not be able to see you and tease you anymore. (In Chat Room). 2. Dont become a Victom of false tricks of any user. If any body teases you then immediately go to his/her profile and Click on "Block Messages from User/Block User". This user will not be able to send text to you. 4. Dont Talk to a stranger who tries to be frank with you, If anyone tries to get frank with you Dont share anykind of your personal things (like pics, phone no etc) Just ignore them. and put them in "ignore list"
5. Dont misbehave with anyone. "Do respect and take respect. Becoz a man who respects others is respected by all"
6. Dont try to cheat others and dont allow others to cheat you. 7. Dont go in Chat room for troubling others. If you really need help then go for only in urgent work help. "Time is very precious dont waste it"
8. Try to avoid strangers (specially for girls). becoz once you are harmed by anyone then it is no use of crying over spitmilk"
9. Try to do chat with others only on study basis and avoid others who tease you and all other unusal talks. 10. "Care is better than Cure" Dont try to break rules and remember "If Money is lost something is Lost, But if Character is Lost Everything is Lost" So better to avoid all the strangers. 11. Dont share anything with anyone unless you really know about him/her. 12. If you feel any hesitation on this site then tell "Moderators or the Admins" They will sort out your Problem. 14. If you found anybody teasing you continuously then you can file a compliant to admin to "Bane or Suspend" that user by giving screen shoots of misbehave or anykind of Rubbish behaviour or any other proof. kya baat hai Sister buhat acha kia hai ye share kar kai..